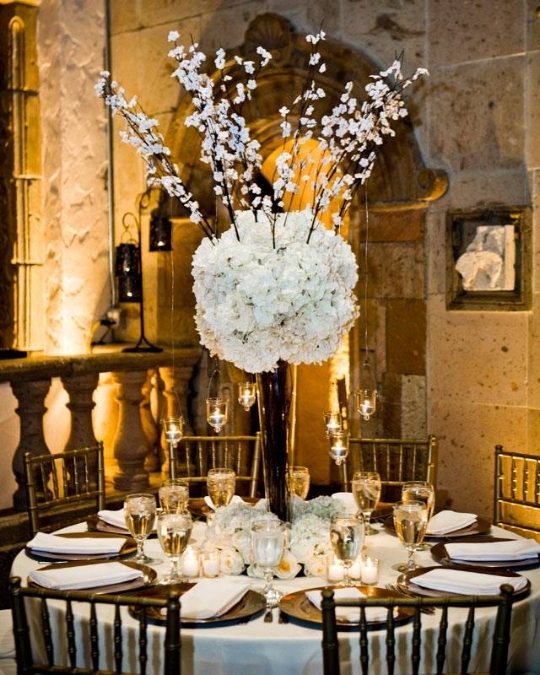 At Las Velas we believe that almost anything can be turned into an event! From birthday celebrations and even fashion shows our venue can create the perfect atmosphere for your special day! "We couldn't have chosen a better venue for our special day! Everything about that day was perfect and Las Velas surely exceeded our expectations! All of my guest were beyond content...most of them forget they were in Houston. Fantastic job Las Velas team! Thank you so much for making this a day to remember!"